Austrian oil producer OMV AG is poised to win a deal to produce oil from offshore fields in Abu Dhabi, according to people with knowledge of the situation. While the agreement with OMV has yet to be completed, an announcement is expected in the coming weeks, the people said, asking not to be identified because the negotiations are confidential. Abu Dhabi National Oil Co., the state-owned company whose fields produce almost all the United Arab Emirates’s oil, is awarding new concessions to foreign investors to gain access to technology and finance and secure markets for its crude. OMV would be the second company with links to Abu Dhabi to gain a deal. Abu Dhabi’s sate-run investment company, Mubadala, is the second-largest shareholder in OMV behind the Austrian state. Spain’s Cia Espanolade Petroleos SA, wholly owned by Mubadala, already paid $1.5 billion for a 20 percent stake in a group of offshore fields. An Adnoc spokesman said discussions are ongoing with a number of potential partners on the remaining concession areas. OMV declined to comment. 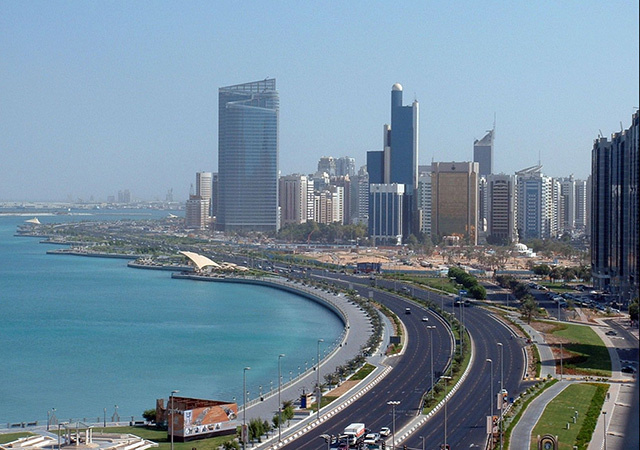 Abu Dhabi is also striking deals with the biggest buyers of its crude oil. Earlier this week, Japan’s Inpex Corp. signed a 40-year deal for a 10 percent stake in Adnoc’s Lower Zakum field for $600 million. A group of Indian companies have already paid the same amount for 10 percent of Lower Zakum field.